EmailOctopus is an email marketing service designed specifically for users of the cloud-based email-sending service Amazon SES. Its features include app integrations, blog automation, responsive templates, real-time analytics, and hosted forms. We compiled EmailOctopus user reviews from around the web and determined that it generally has positive ratings. We also shared its available pricing options. Users who gave EmailOctopus a positive review like the affordability of its plans. They also highlighted its user-friendly features and reliable customer support. Users who gave EmailOctopus a negative review said that non-technical users should expect an initial learning curve. Some of them also complained about being unable to duplicate previous campaigns. A user who gave EmailOctopus a positive review on Crozdesk said that the pricing options are affordable considering the robust features included. He likes its interface and said that he uses it daily to send different email campaigns to his subscribers list. He shared that the reports downloaded from the site are informative and comprehensive. Additionally, he appreciates the newly added live chat feature, which gives him security that someone is always present to answer his queries. One user who left a review of EmailOctopus on Capterra said that the tool does not allow business owners to easily segment their subscribers. He also claims that this feature will not be available to the service anytime soon according to the support team. EmailOctopus offers a free subscription and four paid plans: Tuna ($19/month), Stingray ($39/month), Shark ($59/month), and Whale ($109/month). The main differences between the plans are the number of subscribers and access to premium features such as campaign automation, duration of sendings stats storage, EmailOctopus branding-free emails, and level of customer support. Check out the list below of some of EmailOctopus’ features. Best Email Marketing Software: Which One is Right for Your Business? — With a plethora of email marketing tools available in the market right now, choosing the perfect fit for your business can be quite a daunting task. This article will help you narrow down your options and pick out the most relevant email marketing software for your business needs. Email Marketing Best Practices –– 31 Tips from the Pros — Read this article to gain practical tips on how to launch a successful email marketing campaign for the expansion of your business. 31 Crucial Business Email Etiquette Tips — Poor email habits are among the culprits to blame for the failure of a marketing campaign. Find out the practices that should be maintained and avoided in order to have the best results for your business. 25 Eye-Catching Email Subject Line Tips: Get More Responses — More often than not, first impressions last. This article teaches business owners how to craft email subject lines that will most likely elicit positive responses from their target subscribers. Does EmailOctopus offer free trial for its paid plans? Yes. All the paid plans include a free 14-day trial. Interested users can also sign up for its free subscription plan and start using the software right away. Yes. Subscribers can cancel their paid plans anytime with no penalties. How much will I pay if I send more than the email limit included in my plan? You can send up to 62,000 emails for free in one month, but you will be charged $0.10 for every 1,000 emails beyond that limit. This video provides an overview on how EmailOctopus helps businesses expand their subscriber base through email marketing. 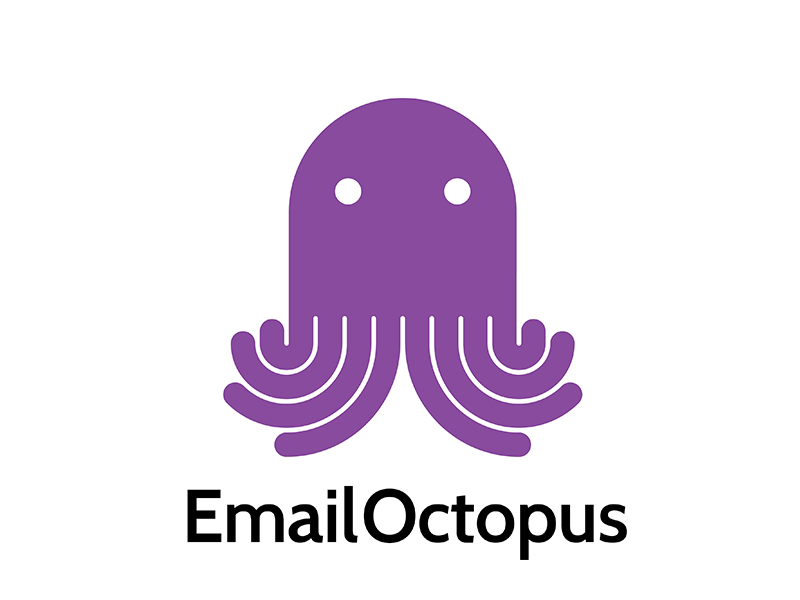 Not sure if EmailOctopus is the right fit for you? Read our reviews of the top email marketing software or check out one of these three EmailOctopus alternatives.